Our Destiny 2 Revelry 2019 guide contains the release date, and also details all the new activities and rewards coming to the game this Spring. 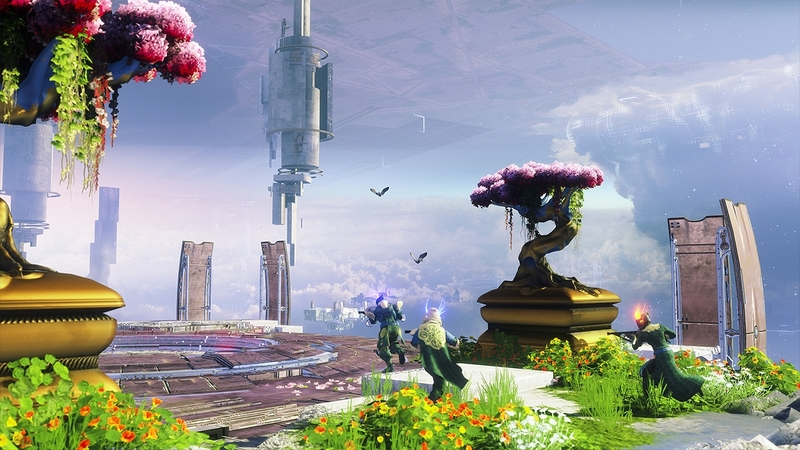 Spring has arrived, and with it, a brand new Destiny 2 event is just on the horizon. It’s called The Revelry and it’s coating the game with lovely flowers, colorful arrangements and the like. Eva Levante’s back too, and this time she’s got a brand new activity for us to sink our teeth into. It’s called the Verdant Forest and in a similar vein to the Haunted Forest from the Hallowing event, we’ll be challenged to clear as many rooms as possible to earn increasingly powerful rewards. 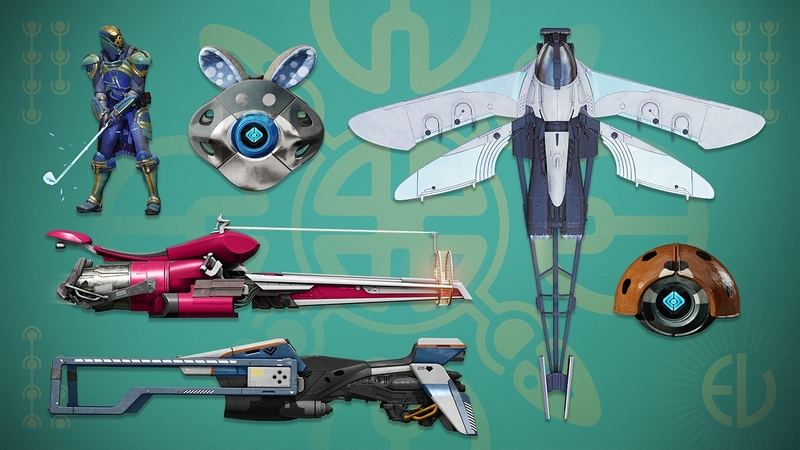 Of course, there’s a host of new spring-themed cosmetic rewards to earn and a chance to get your hands on a new Exotic Kinetic Fusion Rifle, Arbalest. It’s the first weapon of its kind and is said to deal immense damage to enemy shields. For a complete overview of everything arriving with the Revelry, Bungie's blog post has the info. Destiny 2’s Revelry event begins on April 16th and runs through to May 6th. While no start times have been given, we imagine Bungie will put the update live during its usual weekly reset times. Weekly resets normally happen at around 5:00pm GMT, so that’s 9:00am PT and 12:00pm ET for those of you in the US. As soon as we’ve got official confirmation of the release times, we’ll slot the info in here. The Revelry will grant access to the Verdant Forest. It’s similar to the Haunted Forest from Festival of the Lost, but it’s dressed up in a lively spring bloom this time. The objective is still very similar, though. You’ll aim to clear as many rooms as possible, with increasingly powerful rewards the further you progress. You can of course, bring a matchmade fireteam along with you, or dip into matchmaking if your mates aren’t online. Eva Levante’s back and she’ll have a Reveler’s Tonic for you at the Tower. You’ll then need to fill it with Reveler’s Essence by killing bosses in the Verdant Forest or by completing other activities. There will be three different tonics to choose from, and they will reduce the cooldown of your grenades, melee or class ability. The Revelry is also introducing Inaugural Revelry or Vernal Growth armour sets. Equip these and you’ll boost the power of your tonic, with this effect applying to every activity in the game except Private Matches. Orbs of Light will drop for everyone regardless of whether they are using a Masterworked weapon or not. All you’ll need to do is land precision kills and there will be an increased chance for them to appear. There’s a brand new Inaugural Revelry armour set which you can earn by defeating bosses in the Verdant Forest. The more bosses you defeat, the greater your chances of receiving a piece of the set. Eva will also have five Weekly Bounties that award Inaugural Revelry armour as a powerful drop. As mentioned above, each piece of the set your equip will boost the effect of your Reveler’s Tonic. 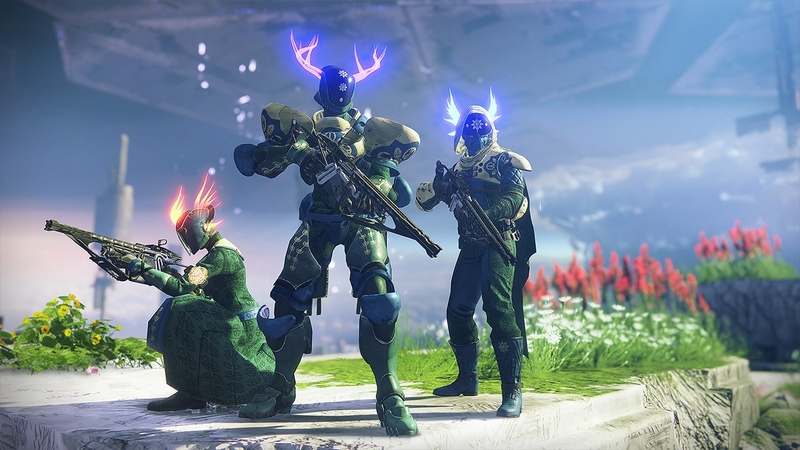 The Reveler’s Essence you earn through activities can also be exchanged for packages containing assorted rewards, including world drops, Enhancement Cores and ornaments for the Inaugural Revelry helmet. Ornaments will also grow in size depending on how many pieces of the armour you’ve got equipped too. 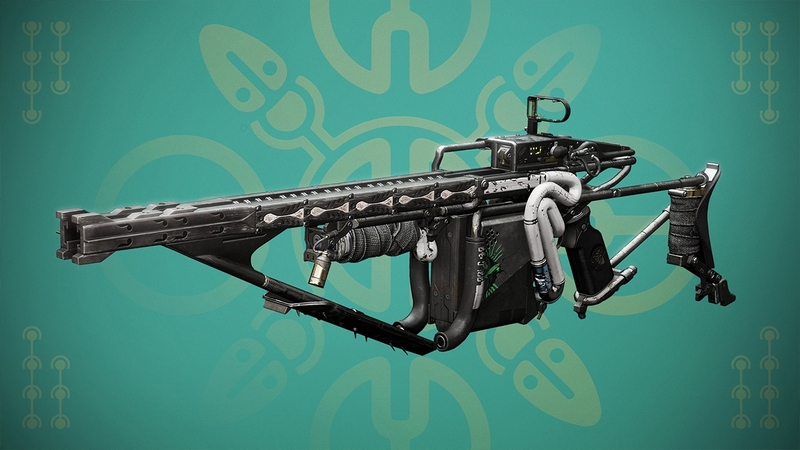 In terms of weaponry, there’s a brand new Exotic Kinetic Fusion Rifle called the Arbalest to earn. It’s very good at depleting shields too, apparently. There will be double Engram drops upon levelling up, which means that players will receive both a Bright and Revelry Engram every time they ding. We'll update this guide with more information as soon as we know more. Stay tuned!